Shape Up or Slip Out! 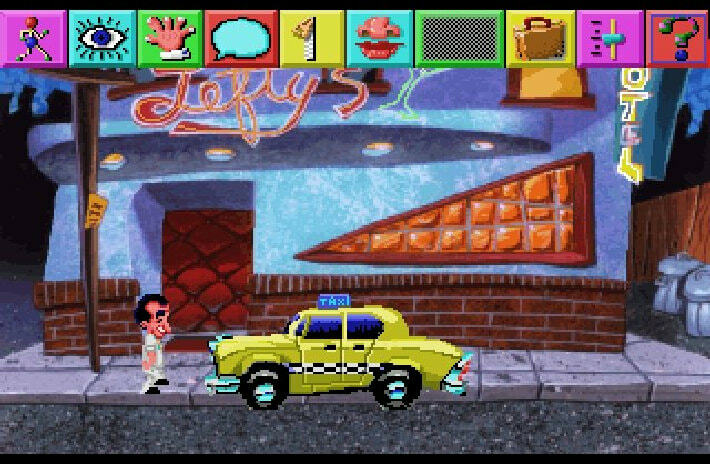 is the fifth game in Al Lowe's Leisure Suit Larry series and again a classique point&click adventure. All the events from the previous games are forgotten. Larry is single, and his goal is to capture the interest of various ladies. Shape Up or Slip Out! 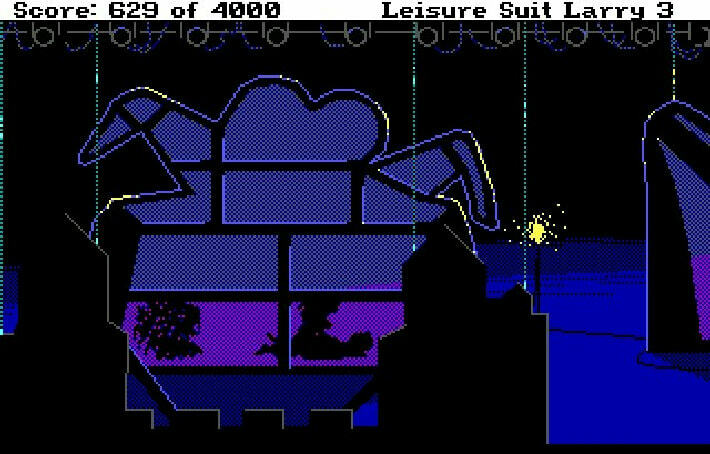 is the fifth game in Al Lowe's Leisure Suit Larry series and again a classique point&click adventure. All the events from the previous games are forgotten. Larry is single, and his goal is to capture the interest of various ladies. By sheer coincidence, Larry finds himself on a TV Game Show called "Stallions". He wins a weekend at the Spa Resort, La Costa Lotta. 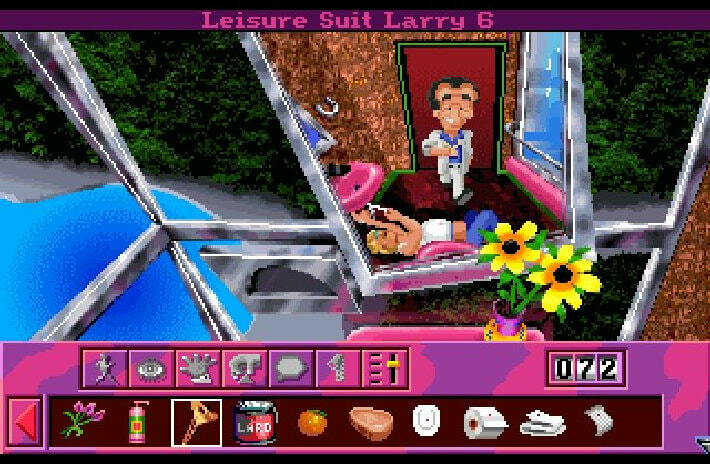 Naturally, there are some beautiful women in the spa who are just dreaming about such a wonderful, handsome man as Larry! Uh... or is it really so? 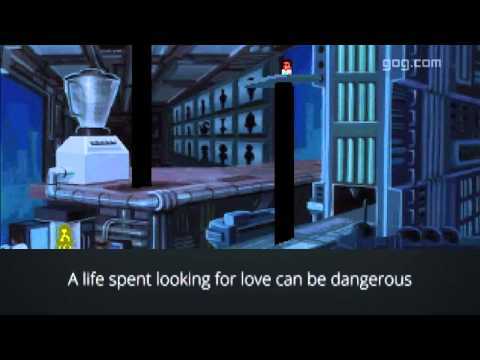 It is the player's goal to find out!- Includes Leisure Suit Larry 6 - Shape Up Or Slip Out and its VGA version(The VGA Version of the game is available through steam. Right click on the game in the steam library -> properties -> betas and choose the VGA version. )- A classique old school point&click adventure with an adult-themed scenario- Explore La Costa Lotta as the best Spa resort Larry has ever been probably and discover its secrets.- Help Larry to relax at La Costa Lotta and maybe find the perfect woman for him.- Larry can die again, as he did in the series before but can continue again right before he died.- Play as one of gaming’s longest lasting legends: Leisure Suit Larry!- Al Lowe’s famously risque humor and bodacious babes that are waiting to “work out” with you!